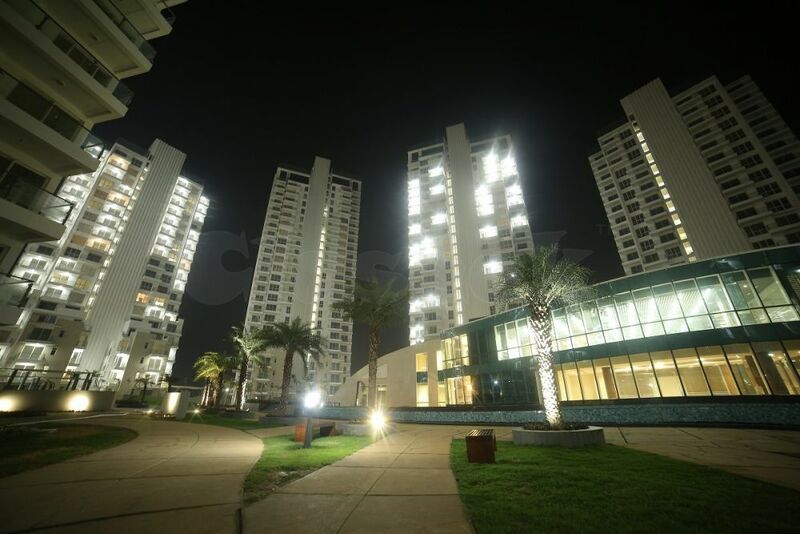 Located at Golf Course Extension Road, the M3M Merlin Gurgaon is centred in the new neighbourhood of Grandview. 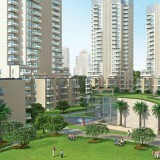 These Residences will soon become the epicentre of luxury in India. 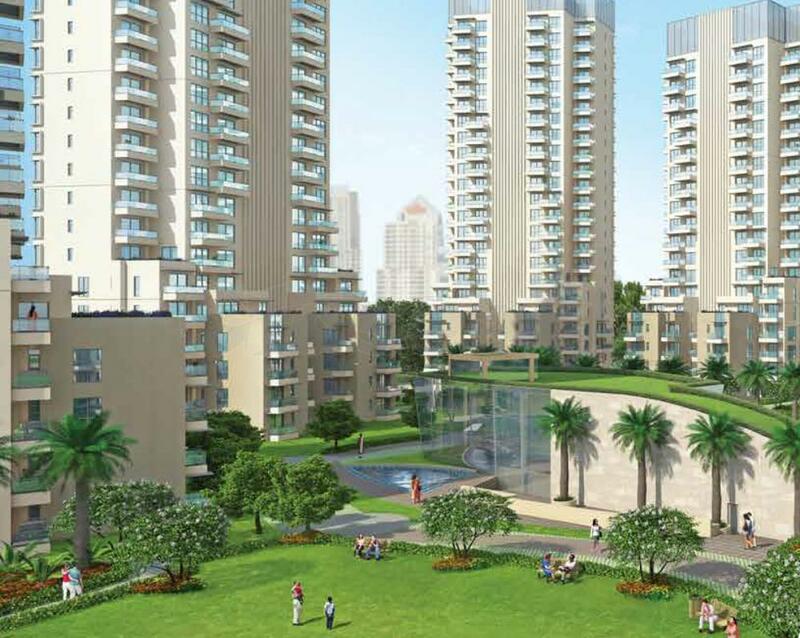 Residents and guests will not only enjoy sweeping views of the neighbouring lush green park, nearby Aravali range, but will also have effortless ease of access to NH8, South Delhi, and Indira Gandhi International Airport.